Nokia phone users were at an advantage when Google rolled out the Android 9 Pie update for the Android One users. The Nokia 7 Plus became one of the earliest devices to run the latest Android version and now has been on Android 9 Pie for over a month. Other Nokia devices have also received the most recent Android update quickly. 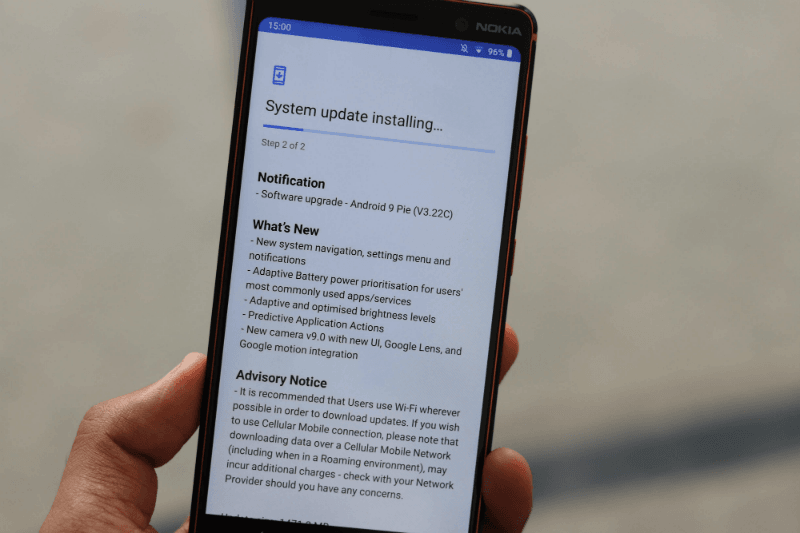 Recently, the Nokia 7 Plus also received another update which has brought some improvements and features along with the November Security patch to the popular mid-range Nokia phone. The new version comes with V3.39B build number and it brings a host of new features to the handset. To recall, HMD Global launched the Nokia 7 Plus back in March, and it landed in the mid-range price segment. Thanks to its specifications and design, the phone was well received by the Indian buyers and also liked by them. Now to keep the clock ticking and staying up to date with the Android One program, Nokia has rolled out a new update for Nokia 7 Plus users which is the update version 3.39B. Nokia is pushing this update over-the-air to Nokia 7 Plus users in India currently, and we expect the update to reach every phone user in two or three days. If you would like to check for it manually, you can head over to Settings, go to System updates and then tap on “Check for updates”. On noticing here, we found that the new update for Nokia 7 Plus comes in a 460MB package. We recommend that you download the package over a stable Wi-Fi connection for this reason. The update package brings a handful of new updates and features which weren’t shipped to the Nokia 7 Plus before. 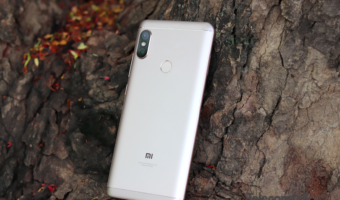 This time over, the update brings the new system navigation, an improved gesture-based navigation system, interface changes to Settings and notification panel and also the Android Pie exclusive features like Adaptive battery and Adaptive Brightness. There are also some significant changes to the Camera app as Nokia ships the new Camera 9.0 app with this update. 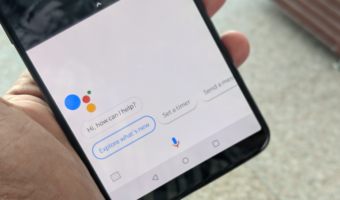 The new app offers Google Lens integration, Google Motion and new UI as well. The update also brings another Pie exclusive feature to the phone, which is predictive App Actions. These App Actions will help suggest the phone intuitive shortcuts to contacts, apps and much more based on your usage history. Lastly, this update also brings the November Android Security patch to the Nokia 7 Plus. Back in October, Nokia had released another Pie based update for Nokia 7 Plus users. However, the update brought only the October security patch on-board and no new features. Right now, Nokia is working to ship these features to other devices as well. Almost all Nokia phones released this year, have come with the Android One certification making them eligible for receiving the monthly security patches and the quickest updates since Nokia devices come with stock Android. On these lines, the Nokia 6.1 was also the phone which received the Android 9 Pie update right after the Nokia 7 Plus. 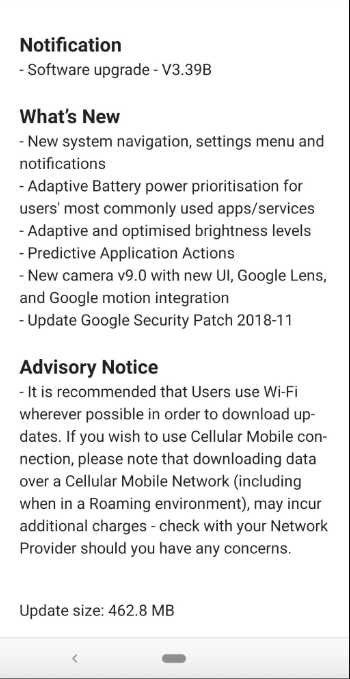 The Nokia 6.1 Plus also received the Android 9 Pie update immediately after. Other devices like Nokia 3, Nokia 5 and Nokia 6 will also receive the update shortly, and the Nokia 8 Sirocco is also expected to receive the Android 9 Pie update by the end of November. The Nokia 7.1 also started receiving the update in various markets.